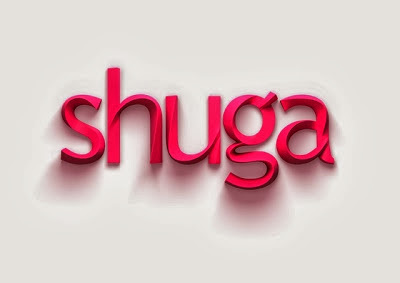 Wow.. Shuga is getting more and more interesting by the minute. With four more episodes left before the season finale, only time will tell what will go down. Read episode four synopsis and watch ‘Betrayed’ below..